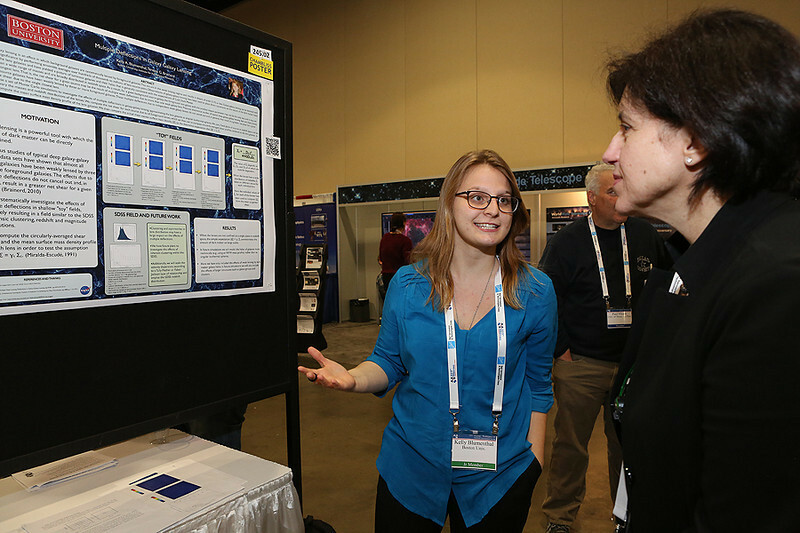 More than 400 undergraduates and graduate students entered posters into the competition for the Chambliss Astronomy Achievement Student Awards ― a record by far. Scores of volunteer judges fanned out across the exhibit hall each day reviewing posters. A dozen students won Chambliss medals, while another two dozen received certificates of honorable mention.